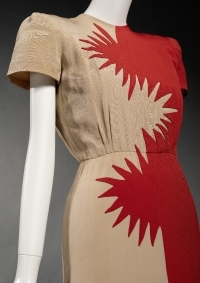 Featuring thirty garments by designers such as Chanel, Vionnet, Valentina, Paul du Pont, Howard Greer, and Adrian, we'll be introduced to a time when sophisticated design lent a perception of stability as the nation grappled with its reinvention. The Hollywood and ballroom dance inspired evening will feature a champagne reception with silent auction, exhibition viewing, elegant dinner, and dancing to the sounds of Michael Lerich and his Orchestra. Members receive exclusive access to the exhibition during opening weekend. Be sure to purchase a Museum membership in order to be among the first to see the exhibition! Special discounted group rates are available. Call 312-799-2162 or email [email protected] for more information. This collection is now accessible to the public through the Museum’s Research Center, which holds the Museum’s archives, manuscripts, prints and photographs and more. A curated collection of Chicago's modern design photography is available online at Chicago History Museum Images. Featuring an essay authored by the exhibition curator, Virginia Heaven, this publication serves as a companion to the Silver Screen to Mainstream exhibit. 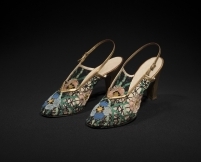 The catalog documents artifacts from the Chicago History Museum's famed costume collection featured in the exhibition so you can take home all of the garments, accessories, and their stories. 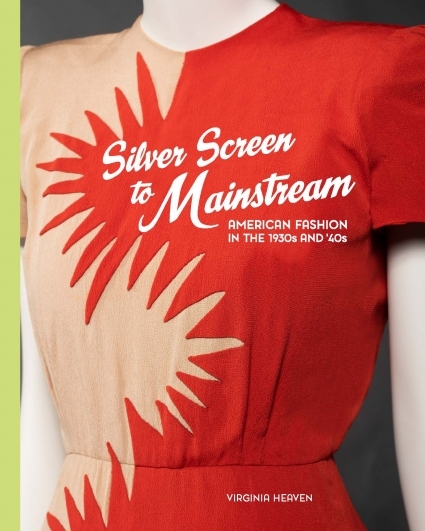 Silver Screen to Mainstream is sponsored by the Costume Council of the Chicago History Museum with presenting sponsor Liz Stiffel. Established in part by the Elizabeth Morse Charitable Trust and the Elizabeth Morse Genius Charitable Trust, the Exhibition Innovation Fund has provided additional funding for this exhibition. 2019-2020 © Chicago History Museum All rights reserved.